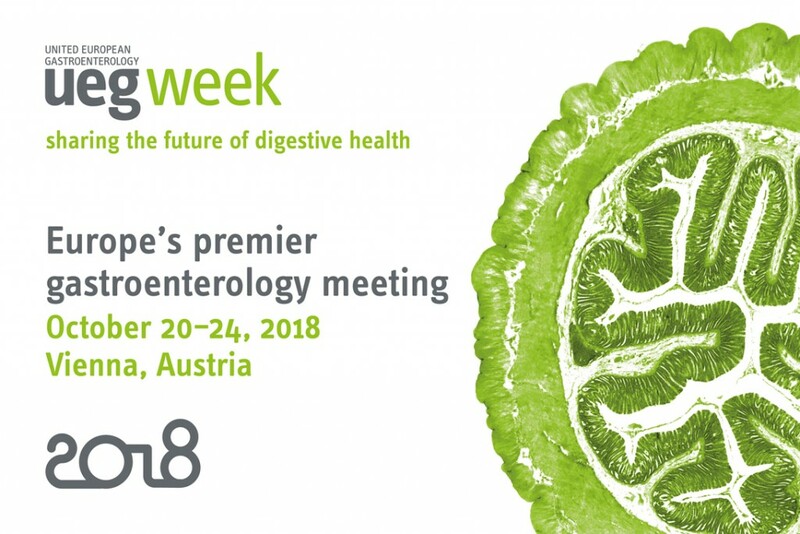 After the large acceptance during the last years UEG Week, we are pleased to announce that EDS offers 15 travel grants (EUR 750.-- each) for this year’s UEG Week, which will be held in Vienna (Austria) from October 20 - 24, 2018. 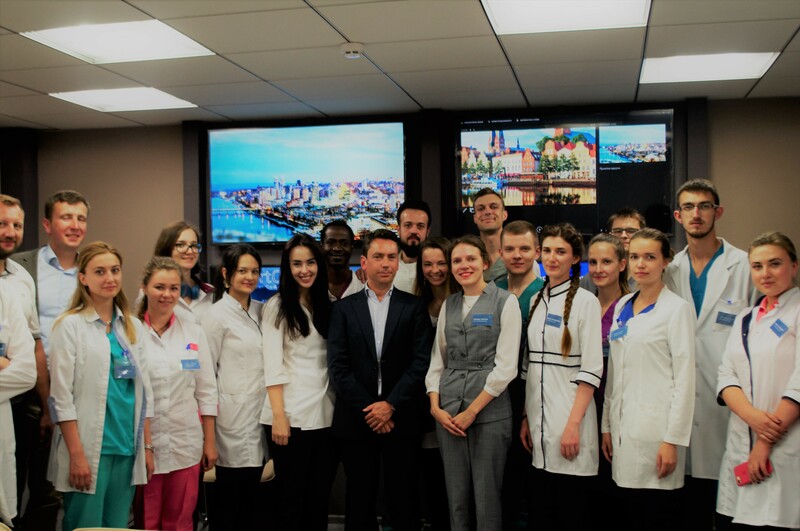 The EDS Surgical Summer School has successfully finished. 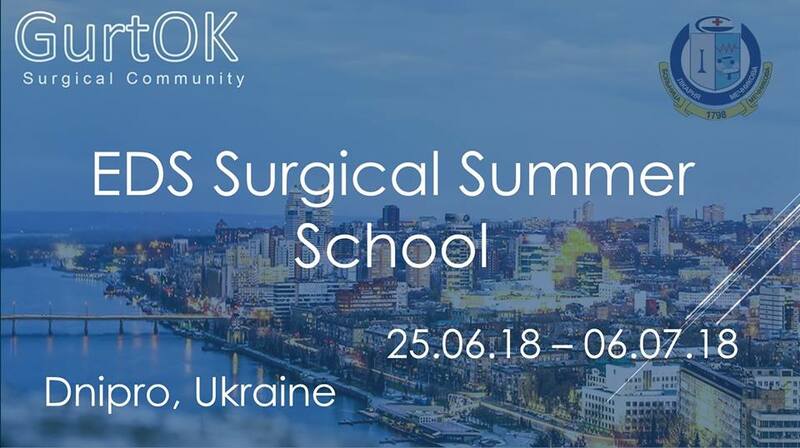 EDS Surgical Summer School at Mechnikov Hospital, Dnipro, Ukraine, has started. 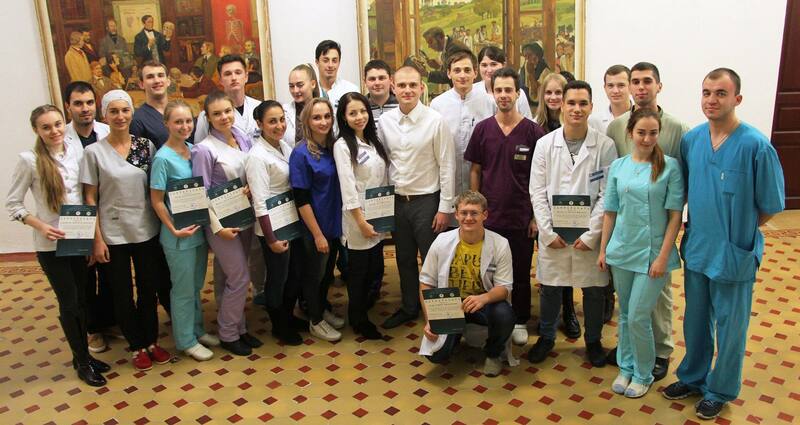 30 participants from different countries will be receiving modern skills and knowledge. 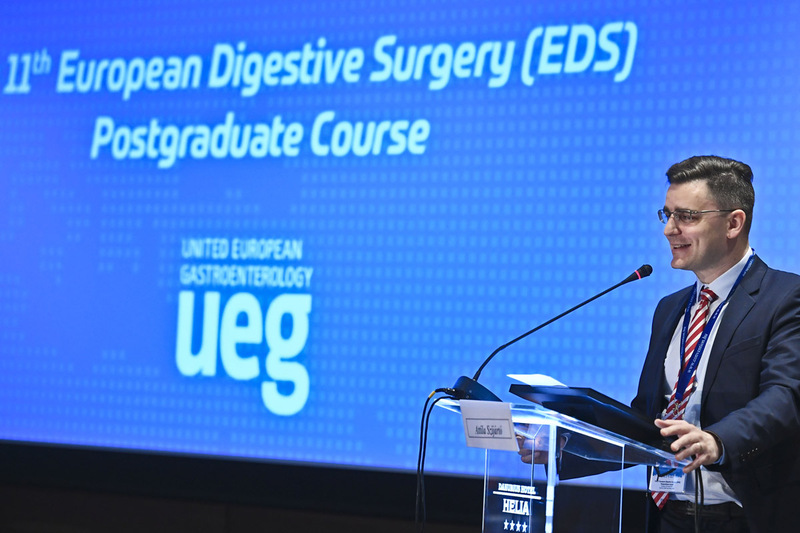 Building on last year’s success, the UEG Surgical Learning Area welcomes delegates to this third offering in hands-on training and educational modeling for surgeons in GI Surgery and associated disciplines. 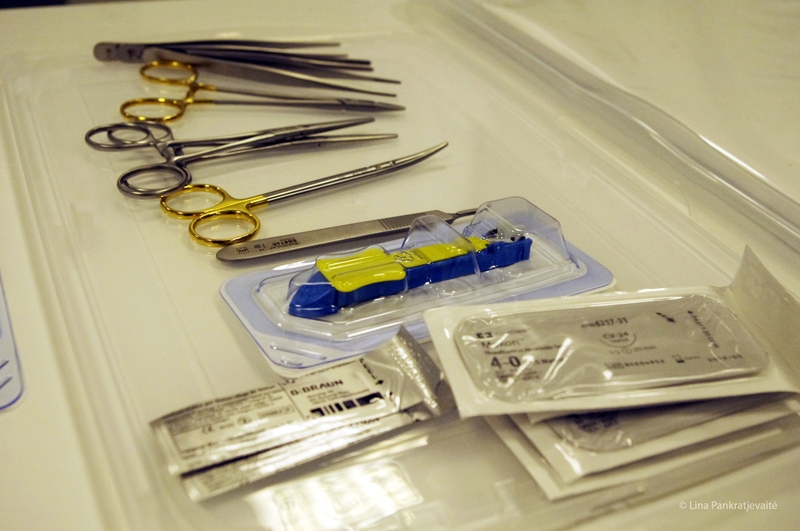 There will be 3 courses on offer to experience live hands-on training and demonstrations involving both simulation and anatomical models. 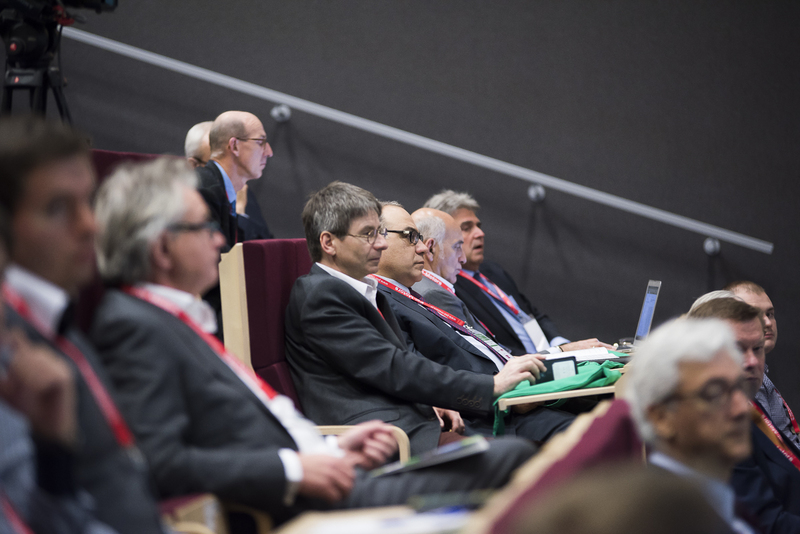 The “One day on …..” symposia have become a tradition in the AMC in Amsterdam. 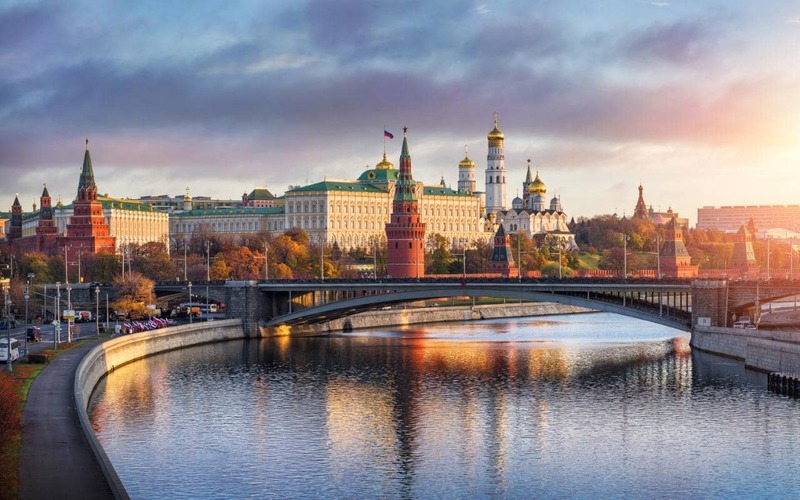 The aim of these annual symposia is to provide an update on selected topics in liver surgery. 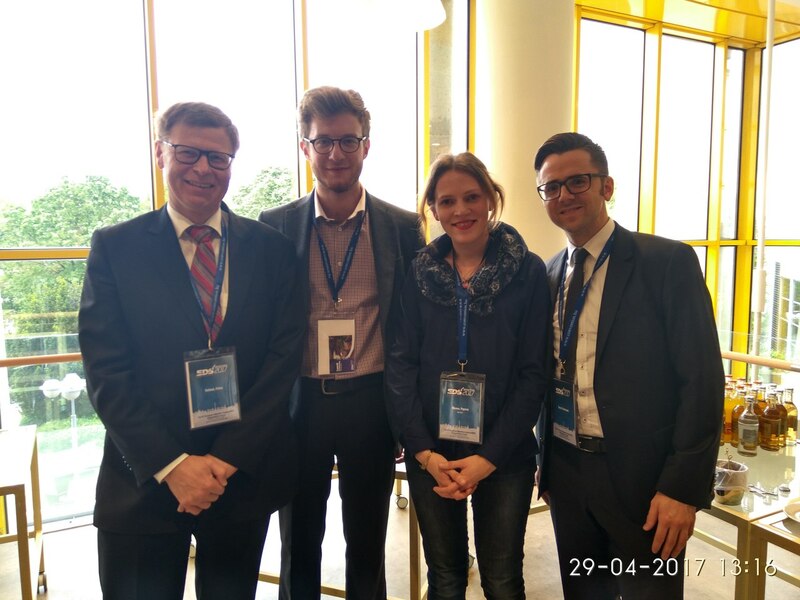 This year the focus is on cholangiocarcinoma, and we are very pleased to combine this meeting with the 2nd Int Expert Meeting for the Treatment of Cholangiocarcinoma. Access more than 30,000 educational items on the UEG Library. 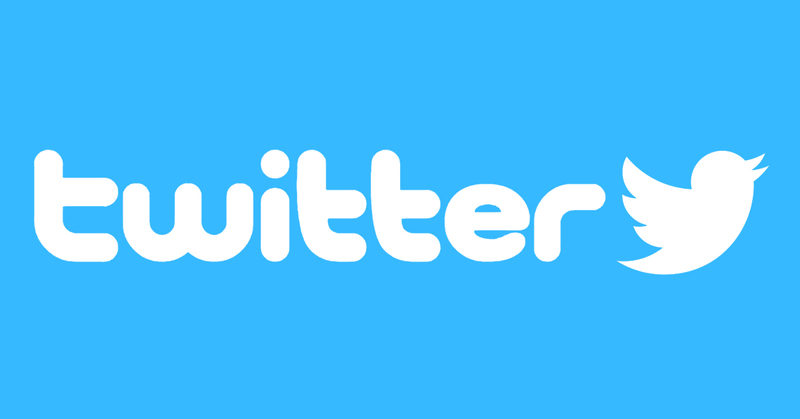 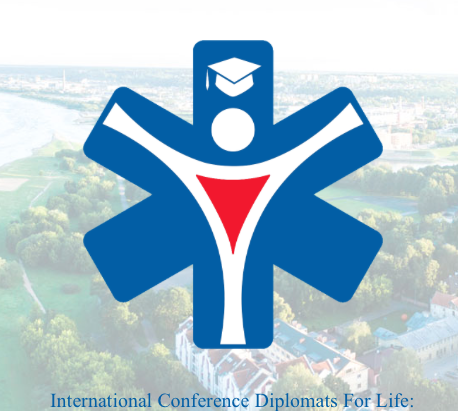 The information about upcoming and ongoing EDS Events You can find not only on Facebook, but from now on also on Twitter. 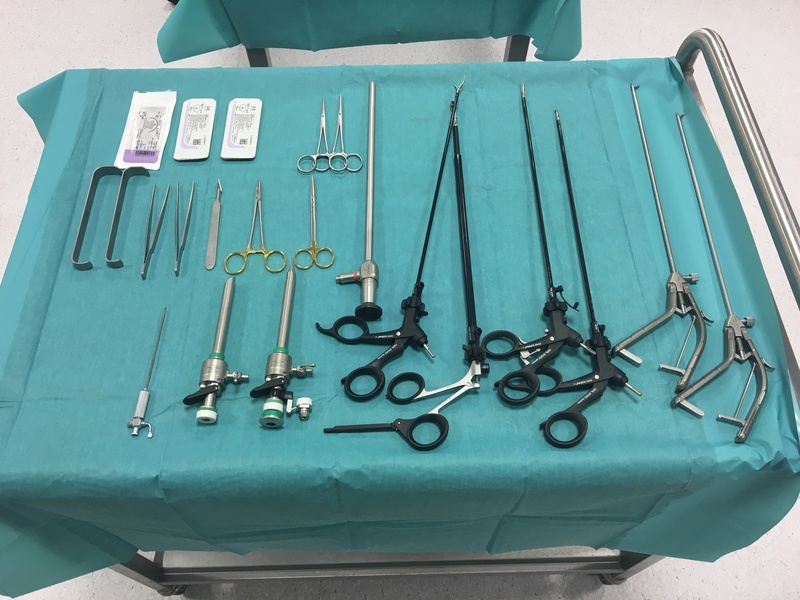 Participants from various countries took part in the Courses offered at the Surgical Learning Area at UEG Week 2017 in Barcelona. 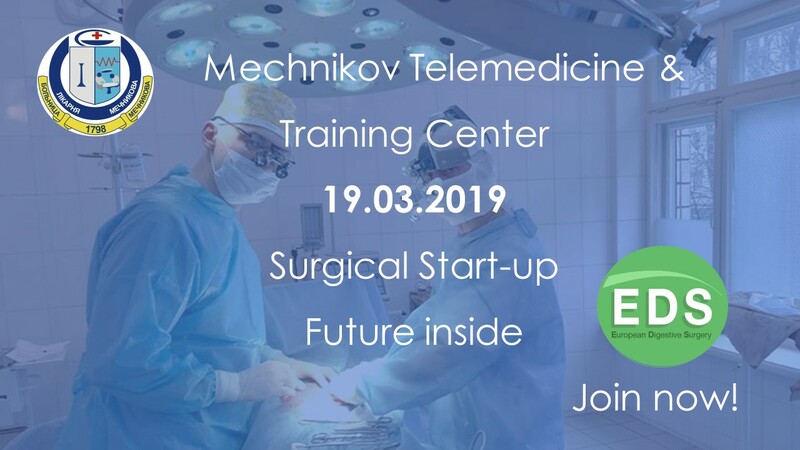 A great opportunity for all surgeons, residents and trainees who wish to further their knowledge both cognitive and hands on. 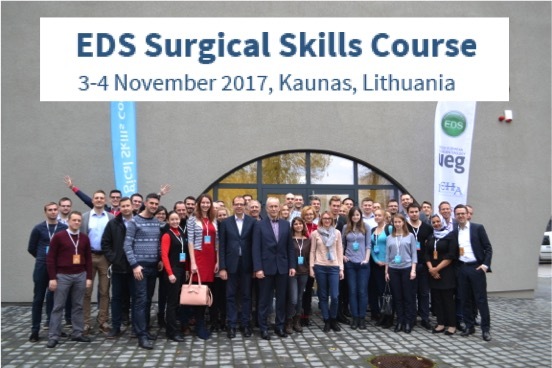 We are pleased to announce that EDS offers 15 travel grants (EUR 250.-- each) for this year’s EDS Surgical Skills Course in Kaunas, Lithuania from November 3 to 4, 2017. 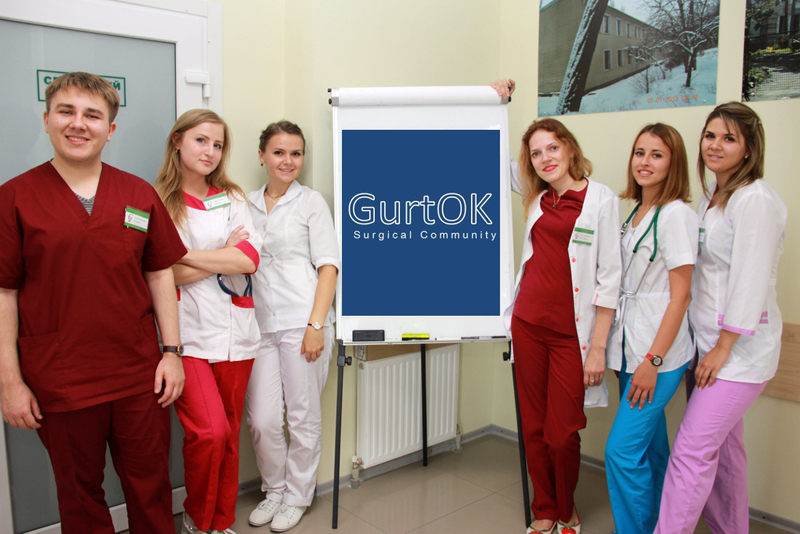 Get your free UEG certificate of learning and CME credits! 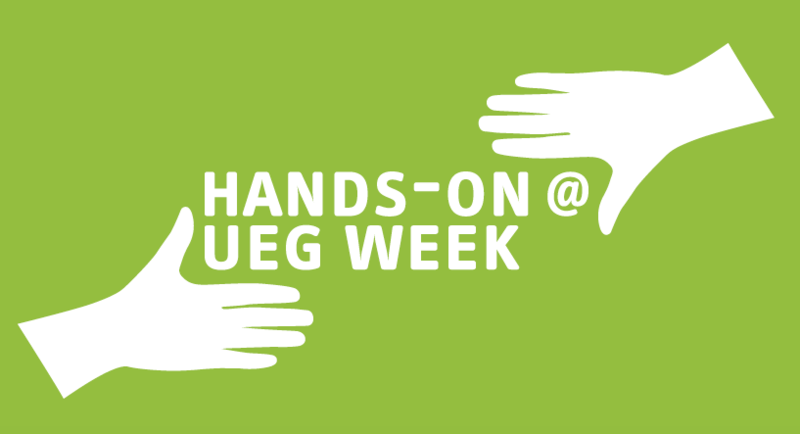 By visiting www.ueg.eu/education, you can find 16 free online courses provided by the UEG. 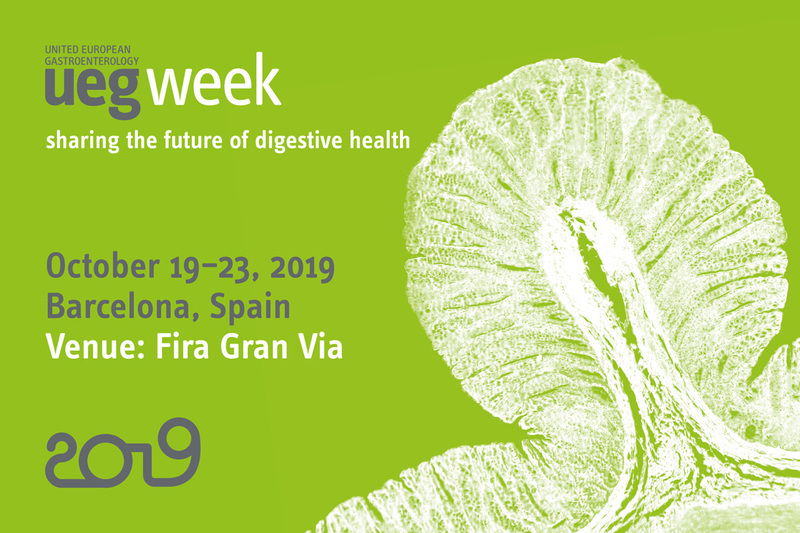 Take this chance to get insights into liver lesions, coeliac disease, faecal microbiota transplantation or constipation and download your free certificate and CME credits after finishing the courses! 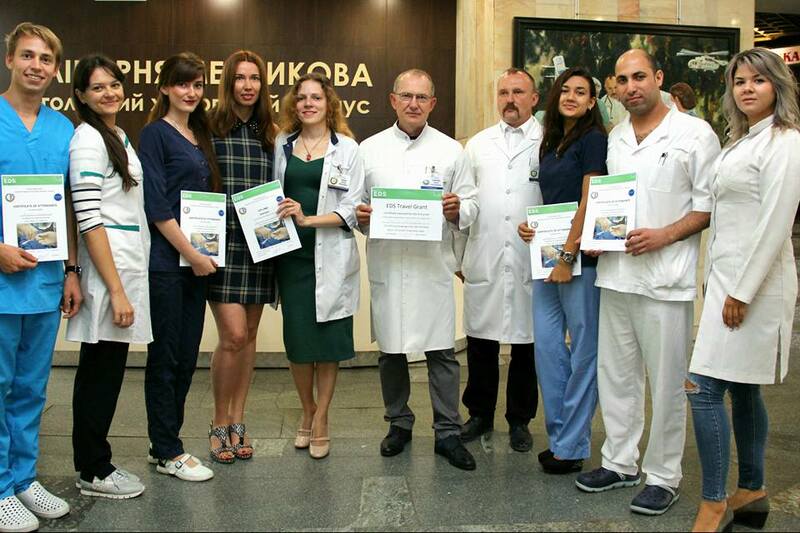 The 2nd Ukrainian Surgical Tournament has been completed. 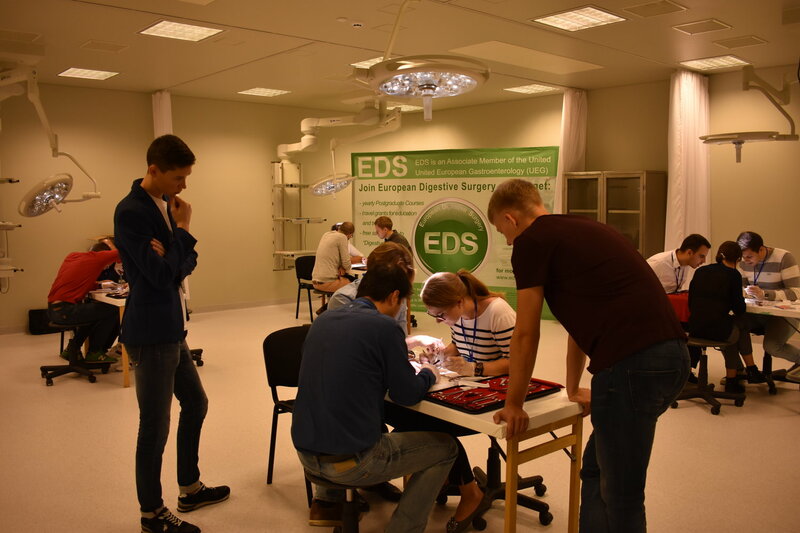 Due to technical issues the date of the EDS Surgical Skills Course in Kaunas, Lithuania was changed to November 3-4, 2017. 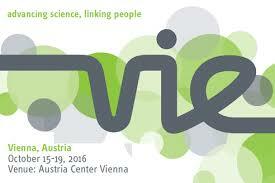 It's a second day of UEG Week in Vienna. 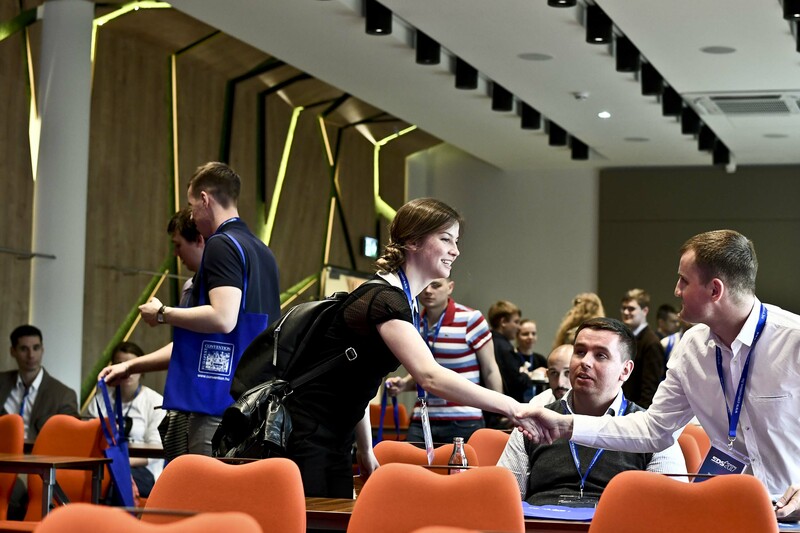 There are a lot of sessions and discussions going on. 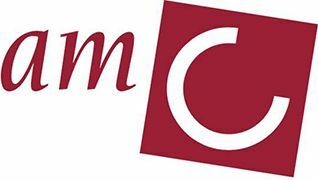 If You can't be at the Venue, watch the live sessions on Your computer or tablet. 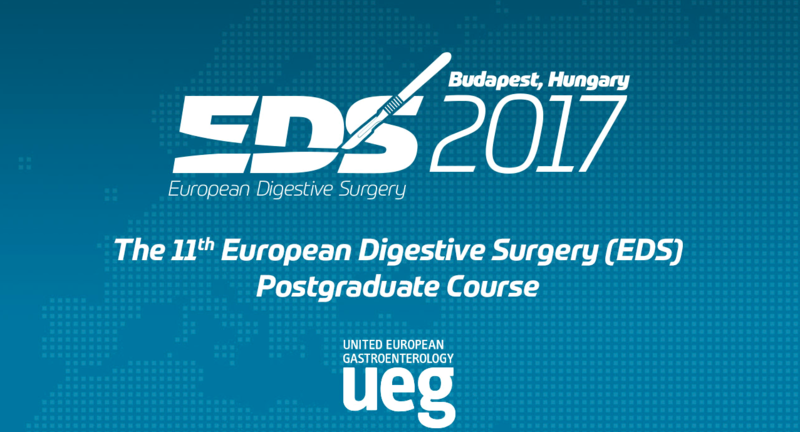 Today we have launched a new-look EDS website better optimized for smartphones and smaller tablets. 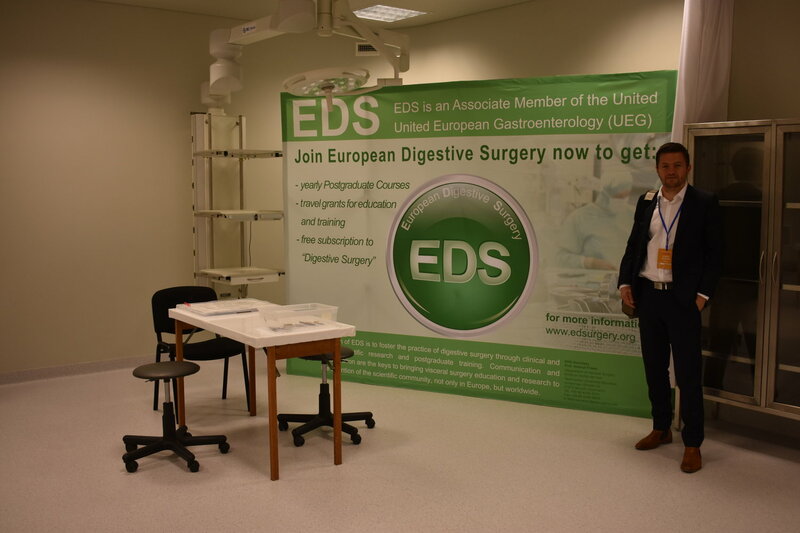 European Digestive Surgery (EDS) is happy to announce its first surgical skills course „Surgical Skills Course 2016“ in Kaunas, Lithuania on September 15-16th, 2016.